Let’s start out by saying, YES, the price is really less than 180k. It is NOT a foreclosure, it is NOT a short sale, it is BRAND NEW, and it is located in the desirable Clarksburg MD. 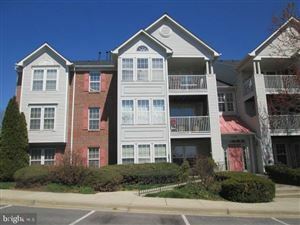 This is a 2-levels, 3 bedrooms, 2 bathrooms townhome in Clarksburg Village. 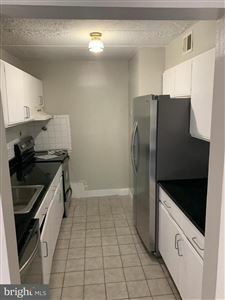 Now, you’re probably waiting for the catch, and so here it is… this is part of the Moderately Priced Dwelling Unit (MPDU) program in Montgomery County. Here’s the good news, all you have to do to be qualified to secure one of these wonderful homes is…. …. contact me, and I will guide you through the simple process. One important point to note, these homes are reserved for owners who are planning to live in them as a primary resident. No investors are allowed to own these MPDUs. This is some welcoming news about FHA loosening regulations for condominium purchases. Whether you are an investor, condo owner, or potential condo buyer, this will affect and help your case a lot. Take a look at the Washington Post article below: “Condo sales may become easier if FHA revises rules governing mortgages” published May 18th 2012. This post has nothing to do with real estate, but I’m sure it’s useful. There are 18 new speed cameras being installed in the near future in Montgomery County. The following locations have just been released. NB = North Bound, SB = South Bound etc. Foundation Problems? Check your Gutters! Courtesy of ProTec Inspection Services… Foundation Problems? Check your Gutters!